CoreLogic: Australia’s Fastest Selling Suburbs – Where Are They? Low interest rates coupled with higher levels of demand for housing has seen property sales in some areas take off faster than in others. The conclusion was discovered in CoreLogic’s most recent Property Pulse, which investigated 10 suburbs in each Australian state with the shortest median selling time for houses and units over the 12 months to January 2017. CoreLogic Research Analyst Cameron Kusher said that given mortgage rates have fallen over recent years, certain cities, namely Sydney and Melbourne, have seen heightened demand and a rapid rate of sale for properties. The CoreLogic analysis highlighted that housing market conditions were generally stronger in the capital cities than they are in regional areas. 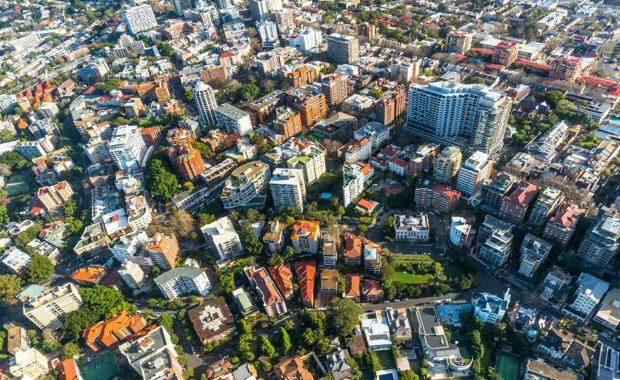 “In most instances, the suburbs that are not in capital cities are located in regions close to the capital city, highlighting how housing demand has rippled outwards from the capital cities as prices rise," Mr Kusher said. Montagu Bay in Hobart had the shortest median days on market for houses over the past year at five days. For units, South Penrith and Wyoming in Sydney had the shortest median days on the market at 7 days. Although Sydney and Melbourne grabbed the headlines over recent years for their comparatively strong rates of capital growth, in other capital cities there are suburbs experiencing a very rapid rate of sale. Brisbane values increased by less than 5% over the past year but each of the suburbs listed for houses have a median days on market figure of less than 20 days. “With mortgage rates and the number of properties available for sale remaining low we would anticipate that the current rapid rate of sale in Sydney, Melbourne, Hobart and Canberra will remain low," Mr Kusher said. "However, there have been some early signs that stock levels are starting to rise which may lead to an easing in the perceived urgency to buy across some markets. CoreLogic's analysis focussed on where there were at least 10 observations of paired listings and subsequent sales over the year, and was calculated on private sales excluding properties advertised for auction due to the selling time for an auction is often better described as a marketing period that typically lasts for around six weeks. Their figures were calculated by the difference from the date at which a property was first listed compared to its contract date.